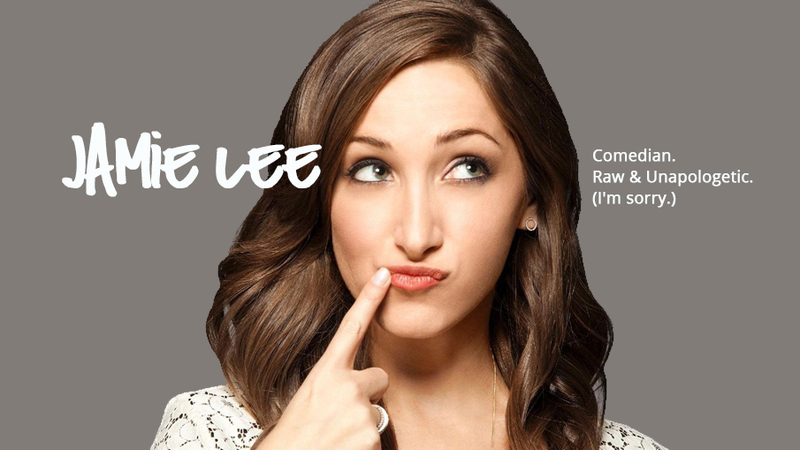 Jamie Lee is a standup comedian and actress whom Elle Magazine named as one of the top comedians to watch. Jamie most recently starred as ‘Ali Reissen,’ the female lead of the hit HBO series “Crashing,” opposite Pete Holmes. 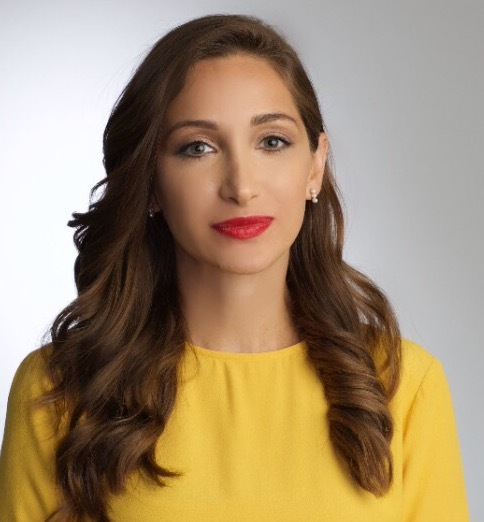 She started as a writer for the series’ first season and will return as ‘Ali’ and a producer for season three. In addition to being one of the core cast members of MTV’s hit show “Girl Code,” Lee has appeared on “Conan,” “The Late Late Show with James Corden,” “Last Call with Carson Daly,” “Chelsea Lately” and “@Midnight.” She was also the host of the TruTV series "10 Things" and the EW.com series "Polished." In December 2016, Lee released her debut book Weddiculous (Harper Collins), which quickly rose to #1 on Bustle.com’s list of best wedding books. When Jamie isn’t working in New York, she lives in Los Angeles with her husband and their dog. FOR UPDATES AND NEWS ABOUT TOURS, SHOWS, EVENTS AND MORE FUNNY STUFF, FOLLOW ME!